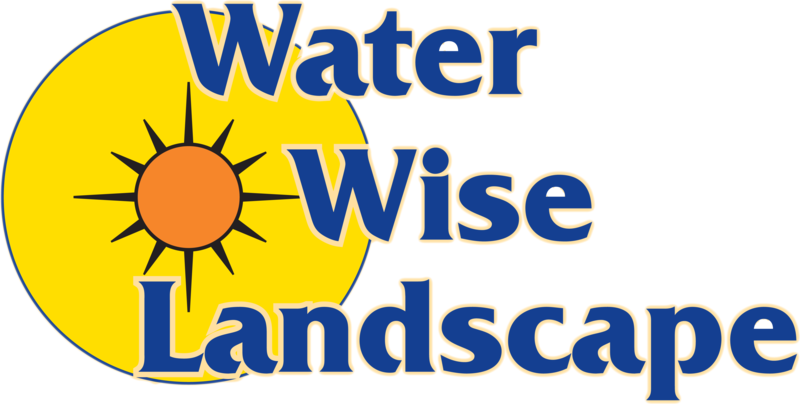 Below are testimonials from just a few of our very satisfied clients. 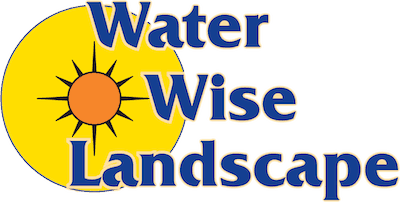 If you are a prior client of Water Wise Landscape and would like to add your testimonial here, please click the link below. Peter B., Caddy Products, Inc.